EMV compliance is an important issue, faced by today’s merchants. In order to become EMV compliant, a merchant should implement a payment terminal solution, which allows it to accept EMV chip card payments. Particular steps to be taken, i.e. the merchant’s strategy for implementation of the EMV standard, depend on the terminal solution, which is already in place. If a merchant does not yet have any solutions in place, it has to start from scratch. If a merchant uses a so-called standalone terminal solution, granted by the merchant services provider, the terminals are not integrated with the POS system. In this case the current MSP may be able of providing some EMV terminal solution to the merchant. If it is not, another MSP with suitable pricing options can be addressed by the merchant. If a merchant uses an integrated terminal solution (POS terminal solution), provided by the MSP, it can address either the current MSP, or a new one, to get EMV compliant terminals. In the latter case, the merchant must devise a new EMV integration strategy. If the merchant’s payment terminal application was developed by the merchant and not provided by the MSP, the merchant should go through EMV certification process. 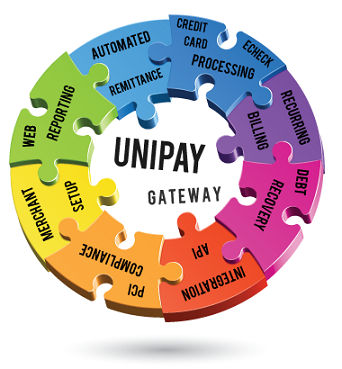 More information on how to become EMV compliant is available in the respective article on Paylosophy. Want to become EMV compliant? Check out this comprehensive strategy designed specially for merchants who want to implement a payment terminal solution.